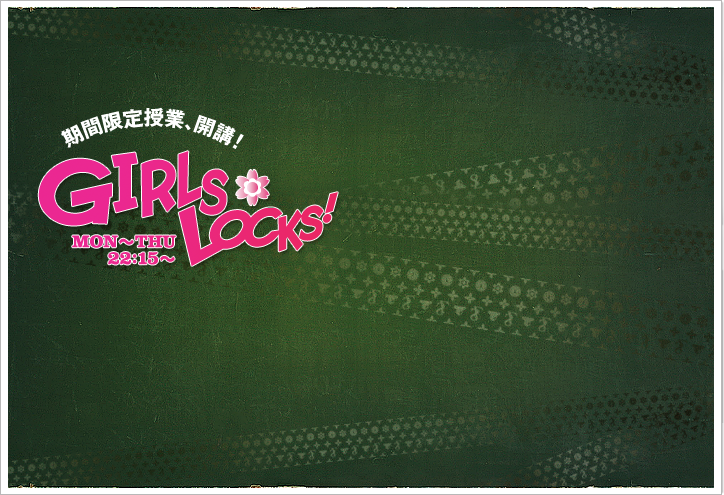 SCHOOL OF LOCK! 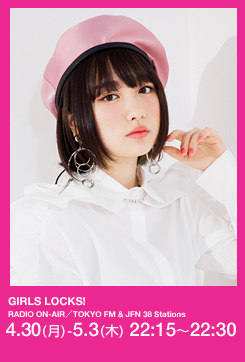 | 吉田凜音のGIRLS LOCKS! 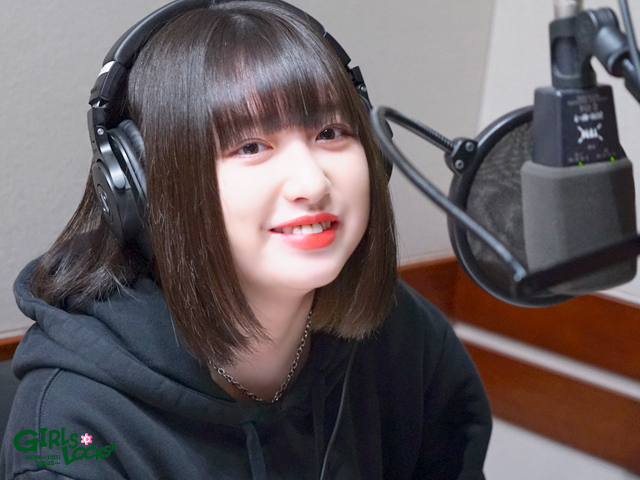 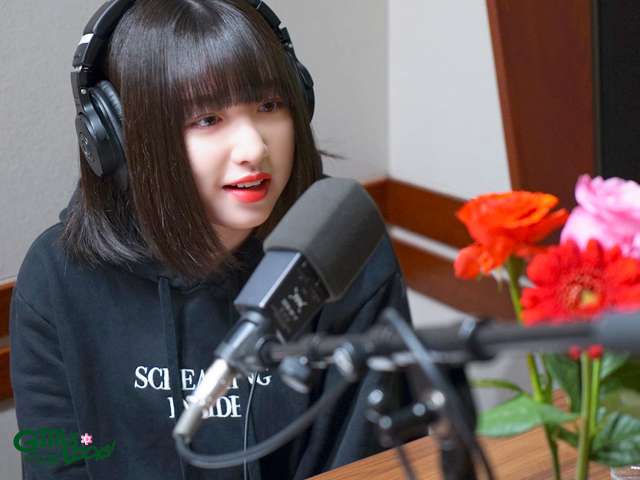 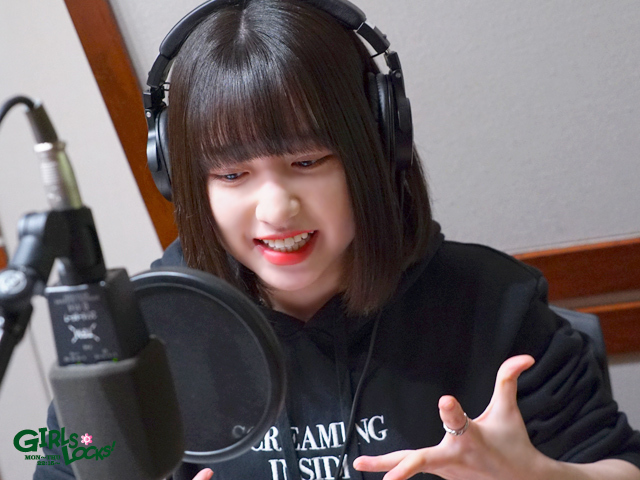 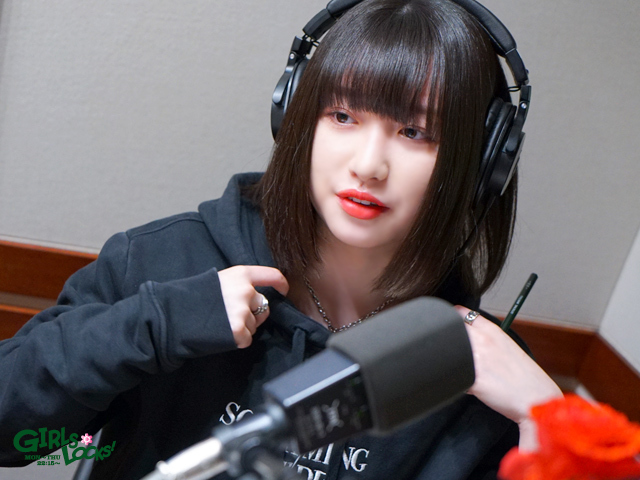 © Copyright TOKYO FM Broadcasting Co., Ltd. All rights reserved.